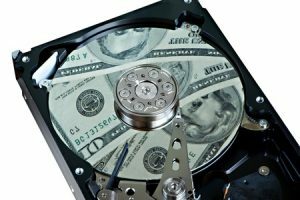 Think “Level 3” data recovery needs to cost over $1000? Think again. 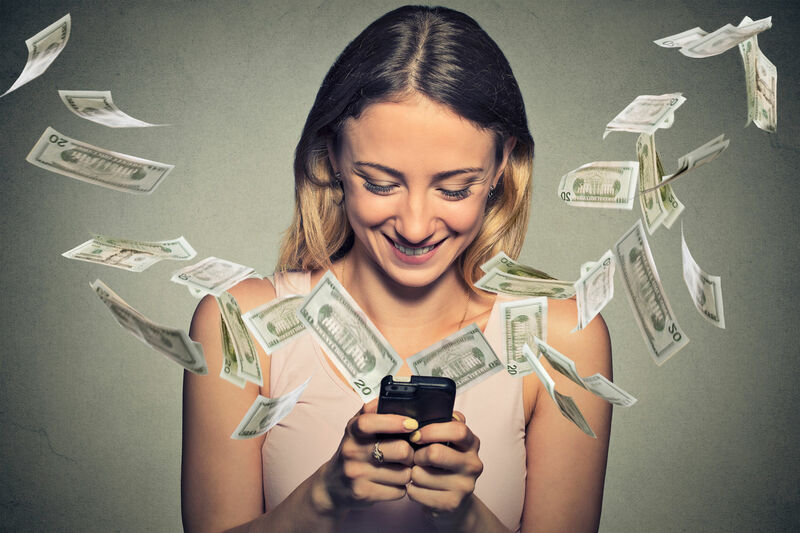 Don’t get scammed by other data recovery companies that charge thousands of dollars (and don’t even perform repairs in-house!). Other data recovery companies don’t want you to know, but affordable data recovery is possible! There’s something fishy about the way other data recovery companies conduct business. We are revolutionizing the data recovery industry with HONEST SERVICE and low pre-determined flat fees. 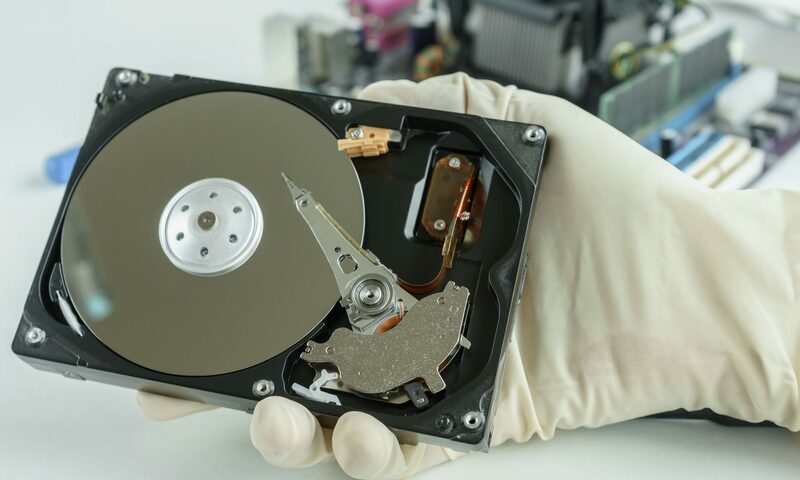 Using specialized hardware-based data recovery tools and cleanroom, coupled with years of experience, $300 Data Recovery has mastered the art of affordable hard drive data recovery.